Born and Raised within the vast spaces, awesome culture and wildlife of Kenya, Anna spent the much of her youth off the coast on the tiny island of LAMU. 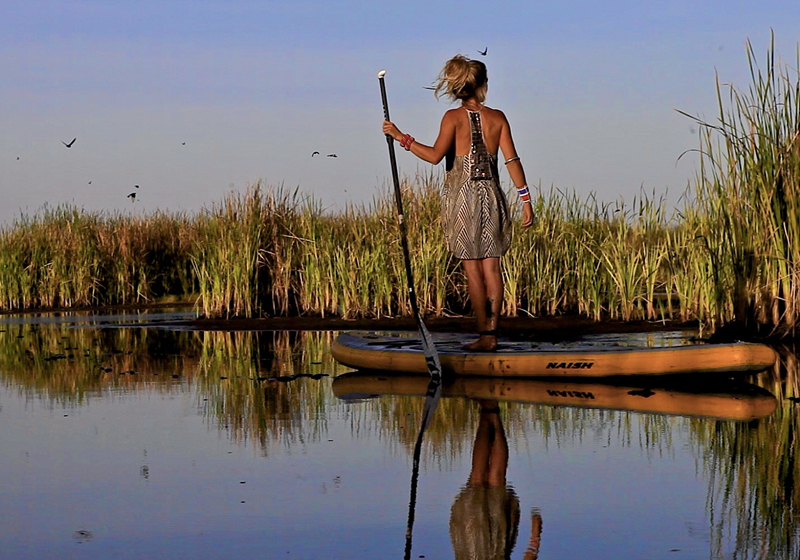 Away from the open savanna’s of home, the search for what seemed not touched or distorted by mankind directed her to the ocean, where she fell in love with watersports. Anna’s passion for education and development in East Africa lead to adventures in conservation and documentary filmmaking. Today she divides time between Kenya and Maui, forever documenting and capturing stories that inspire her on film. 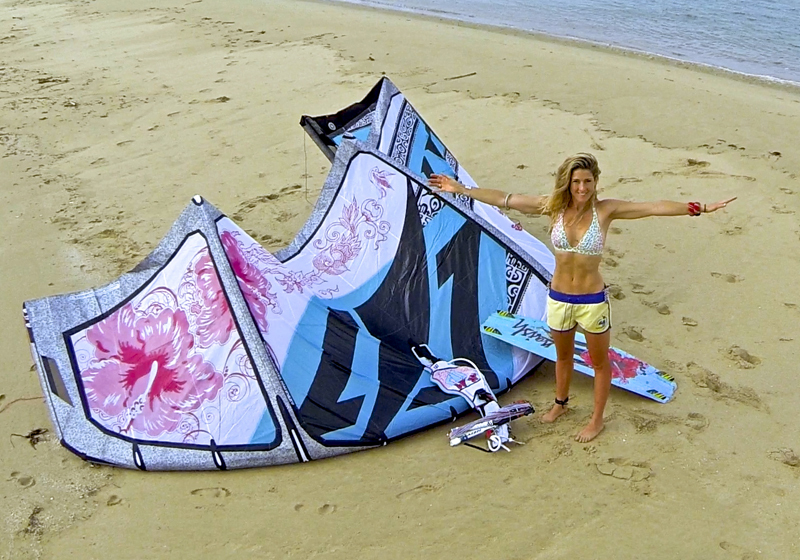 Kiteboarding, mountain biking, running and yoga keep her energized in her free time.